Genius Systems is a direct supplier of security cameras, video surveillance systems, and CCTV equipment (Closed Circuit Television) for home, business and government. Surveillance cameras and DVR systems with remote Internet viewing is our specialty. Most of our surveillance systems include DVR viewer software for Windows and Mac PCs, as well as mobile surveillance viewer apps for iPhone, iPad, and Android devices. We sell many complete systems that are pre-configured and easy to install. Genius Systems provides the best customer service & t echnical support in the industry. 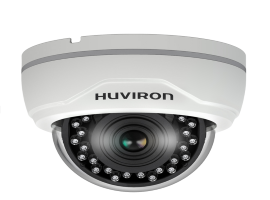 We also strive to provide the most competitive pricing possible on surveillance systems, IP Systems.